The Stamford High School Chemistry Club is currently a finalist in the LANXESS Factor 2018 Manufacturing Day Contest. The contest grants $5,000, $3,000, and $1,500 to first, second, and third place (respectfully) winners to use towards improving equipment and supplies for their club. The contest required that the club make and submit a video depicting their dated classroom and equipment, and they were selected as a top 10 finalist. Ms. Kaiser, the Chemistry Club advisor, found out about the contest through The American Chemical Society. 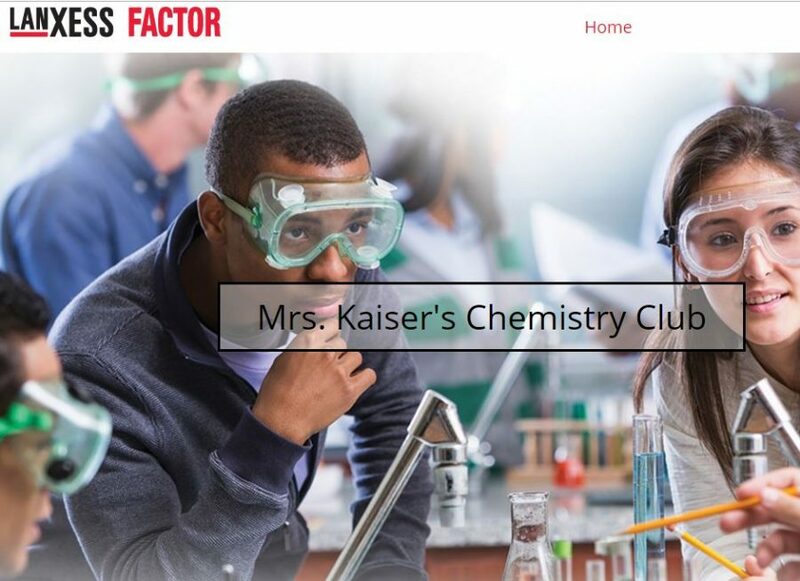 “The equipment we have is from the 1970’s,” Kaiser shared, adding that the prize money would allow the Chemistry Club to update equipment such as Bunsen burners and buy new activities for labs. “This equipment would not only help the Chemistry Club, it would also improve the chemistry program at Stamford High School,” said Kaiser.